YouthCARE is one of Western Australia’s largest not-for-profit organisations. 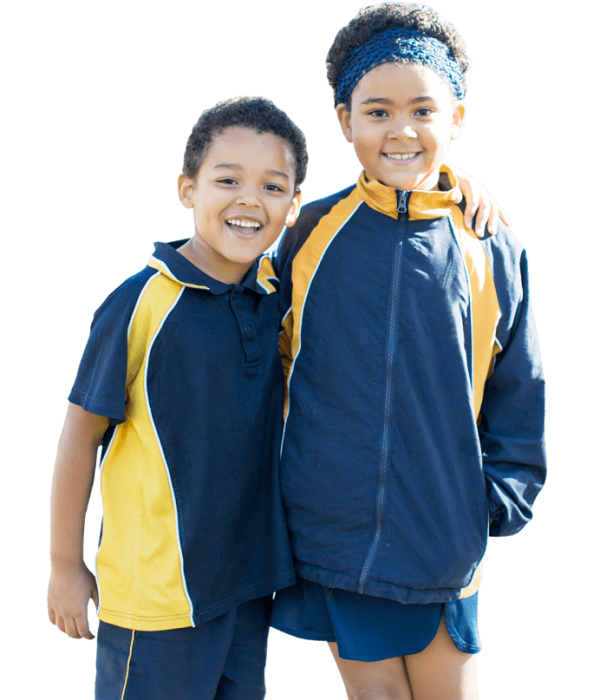 With the combined commitment of staff, volunteers, schools and our partner organisations we provide the best possible pastoral care and values education programs to improve the lives of young people, their families and school communities across WA. In many schools a second generation is benefiting from having a YouthCARE presence. While our programs and services are continuously refreshed and improved to remain relevant, the heart of what we do – and why we do it – remains the same. As a Christian organisation, we exist to express God’s love and presence in educational communities throughout WA.